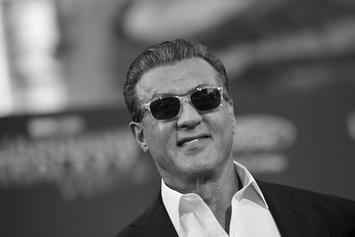 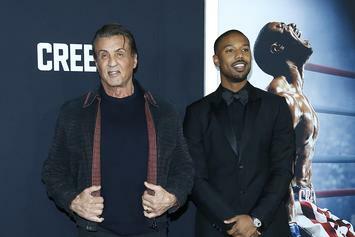 Sylvester Stallone Is Done With Rocky, Calls "Creed II" His "Last Rodeo"
He's not done with Rambo, though. 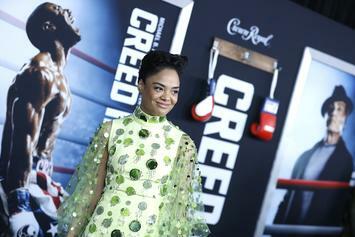 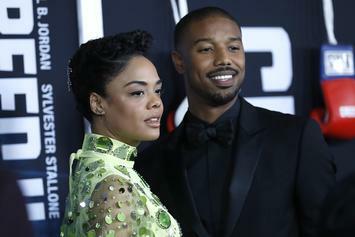 Warning, some spoiler alerts for "Creed 2" are in the post. 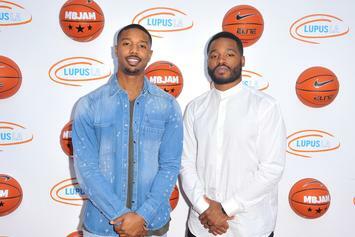 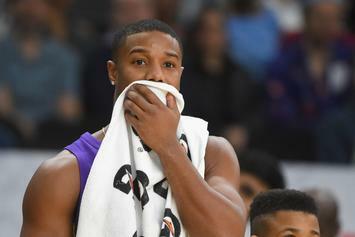 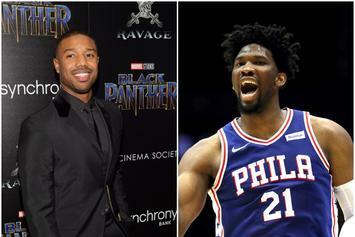 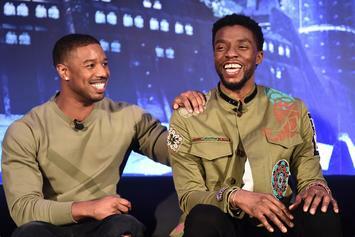 Michael B Jordan VS Roy Jones Jr.
Could a film starring Michael B Jordan and Joel Embiid one day come to fruition? 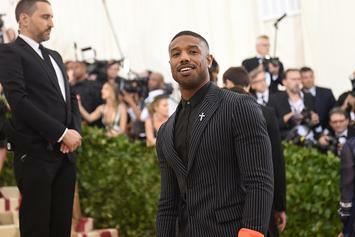 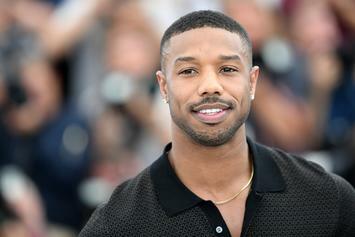 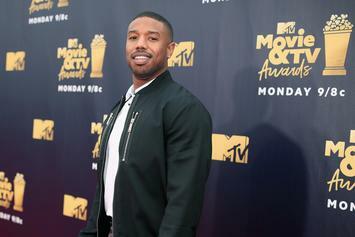 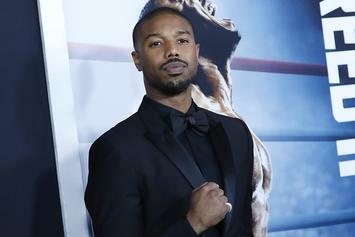 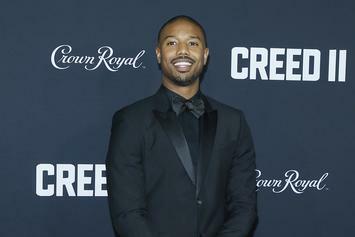 Michael B. Jordan Says "Creed 2" Will Be About More Than Just "Revenge"
"Creed 2" will touch on more themes than you expect. 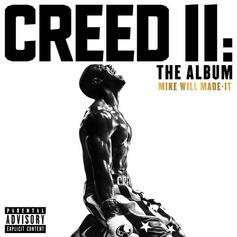 Creed must battle the demons of his past.